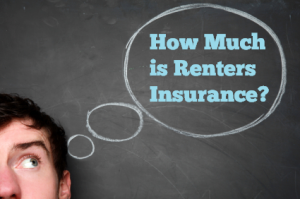 If you are renting an apartment for the first time, you might be asking yourself: Should I get renters insurance? 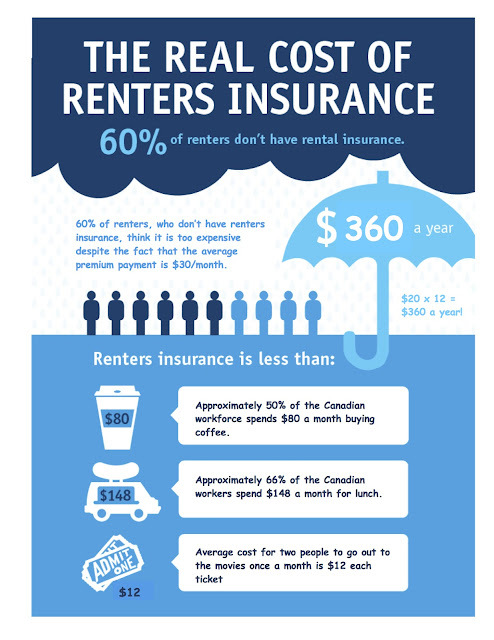 What does renters insurance cover? How much does it cost? The short answer is YES. Many renters are believe that their landlord’s policy will cover them should their apartment or belongings get destroyed, but that is not the case. Here’s what you need to know about the under-appreciated protection policy that is tenant insurance and hopefully convince you to purchase tenant insurance. Your landlord’s insurance will cover any structural damage to your apartment or the building you live in, in the event of fire, flood, or some other unforeseen catastrophe. It does not, however, cover your personal belongings. 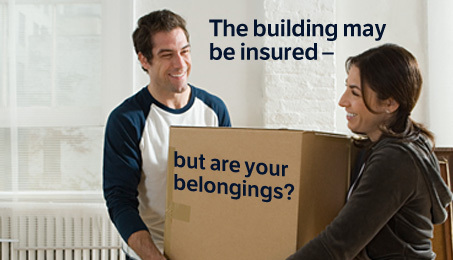 That’s where tenants insurance comes in. Remember, as a tenant you are liable – legally responsible- for any harm you cause to any part of your building and to others who live or visit there. For example, if your faulty toaster oven starts a fire that damages not only your apartment, but also the units, you may be responsible for the damages and repairs. Tenants insurance will also protect you from liability if someone is injured in your apartment, and will cover temporary living expenses if you are unable to live in your apartment because of damage it has sustained. You are also responsible for any damages that your visitors might cause to the building. The price of tenants insurances varies depending upon the coverage. Compare the costs between insurance companies and find the policy that best fits your needs. We find that most of our banking institutions offer tenants/renters insurance at competitive and affordable rates. Your possessions, you might not think that you have much of real value, but what if you had to replace everything all at once, due to fire or water damage? Replacing your clothing could cost you a few thousand dollars. Even your old couch and bed might not look like much, but buying new ones would definitely cause an unexpected financial hardship. When you consider what it would cost you to replace everything, monthly insurance premiums look reasonable by comparison. When thinking about tenants insurance, many people only consider the possibility of being reimbursed if their personal belongings are damaged or stolen, but the liability aspect of tenants insurance could be equally important. If a freak accident occurs in your apartment, you’ll want to be covered. You should also consider where you would live if your apartment sustained significant damage. Many tenants insurance policies will cover hotel costs until it’s safe to live in your apartment again. Even if you don’t think your personal belongings are worth enough money to warrant the purchase of tenant insurance, it’s something to seriously consider. If some unforeseen disaster befalls you, like an apartment fire or roof collapse, you’ll be glad you have it. Just make sure you don’t over-insure! Estimate the cost of replacing your personal property if it were damaged or stolen, and think about what you could financially withstand if something unexpected happened. Spring has officially arrived, and with that bathing suit season is almost here. So here are some quick tips to help get your New Year’s Resolution back on track. 1. 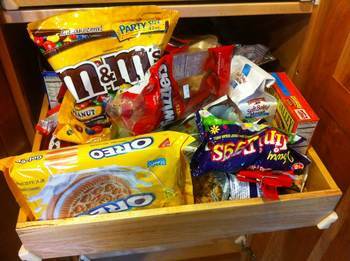 Lose the Junk – Empty out your cupboards and get rid of all your chips, popcorn, candy, and other high sugar and fatty foods. This can be hard if you’re used to watching TV with munchies, try a healthier option, like fruits, vegetables and dip, or air-popped popcorn. Snacks like veggies and hummus, fruit or berries and low fat yogurt, trail mixes, smoothies, granola and whole grain crackers with low fat cheese are healthy snack options. 2. 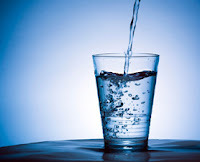 Regulate Meals and Downsize portion – Skipping breakfast or dinner isn’t going to speed up your weight loss, eat 3 meals a day and healthy snacks in between meals. Stock up your fridge with healthy options, steamed or grilled vegetables make excellent side dishes for meals. Remember to eat smaller meat portions, a dinner plate should be ¾ vegetables/greens. 3. 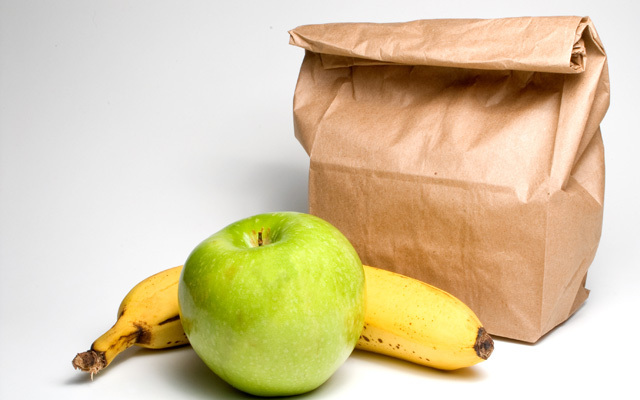 Pack a Lunch – Make a little extra the night before for dinner and take left overs for lunch the next day. Avoid eating out at fast food restaurants, and if you can’t then go for a healthier alternative, opt for the salad instead of the burger, and get dressing on the side. Sometimes dressings are just as bad as eating that cheeseburger. 4. 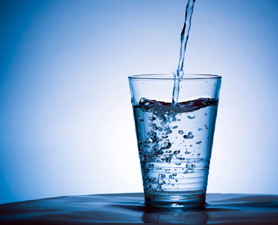 Stay Hydrated - Try to drink 8 glasses of water a day, avoid sugary juices and soft drinks. If you’re used to drinking coke with every meal try diet coke instead, same great taste without the calories. Limit yourself to one cup of coffee a day, coffee can actually affect how you lose weight, try Green tea instead it’s a powerful antioxidant which can help boost the immune system and fight off toxins. 5. Exercise - Living in an apartment means you might not have the space to do yoga or a room with your gym equipment. Sign up at a gym, and stop by on your way home from work, city living means there are many options around your area. If a gym isn’t for you, sign up to yoga class, Zumba or Aqua fitness, these can be fun, and you may even forget you’re working out. 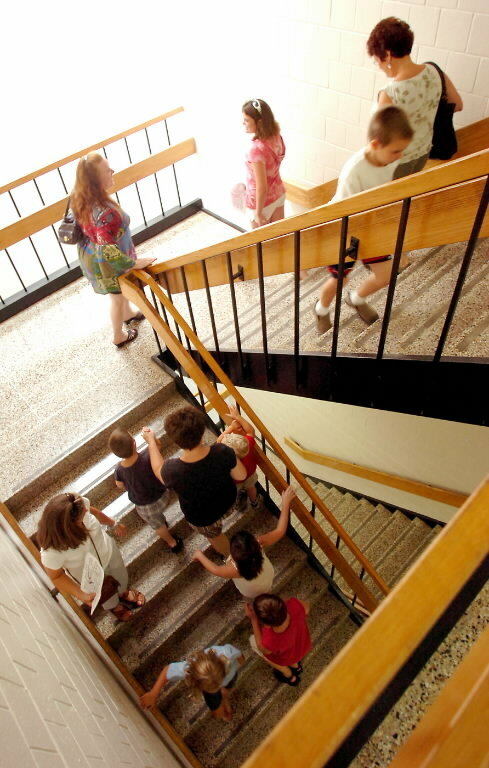 Nights that you don't have time to work out, take the stairs instead of the elevator. Remember, to take 5 minutes out of your morning and stretch in your apartment before you go to work, these early morning stretches will boost your energy levels. Find a work out that you like and stick to it, . It’s always exciting getting that first new place on your own and moving out of your family’s house, but when you start looking you realize it is more affordable to get a bigger and nicer place if you have a roommate. Who better to be your roommate than a friend? Well, living with your friend isn’t always what you would expect it to be. Sure we’ve all watched TV shows like the New Girl, where living with your friends looks awesome, one big party, but life isn’t a TV show…so you’re probably in for a big surprise. Depending on the situation, you might be renting out to a friend, you might sign a lease with a friend, or you might move in with and pay rent to a friend. You might move in with one friend, or many friends. 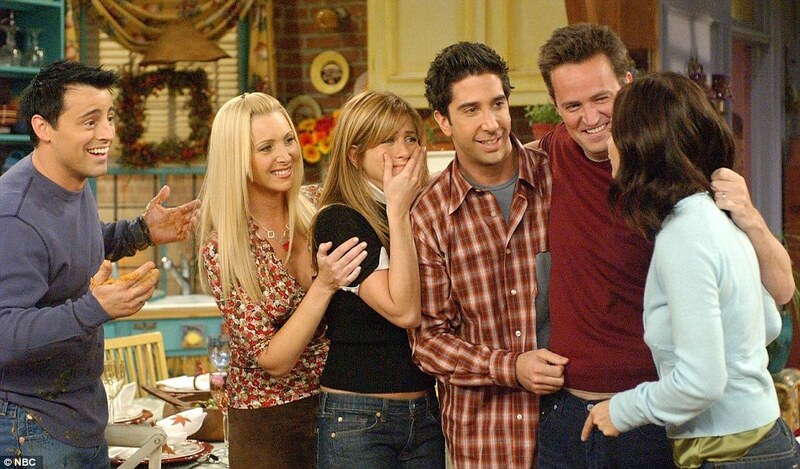 The question is, how do relationships change when you make the transition from friends to roommates? Conflicting schedules should be a cause for concern, but many people don’t think of this until after they have moved in together. For example, a couple of young friends who let’s say go to school or work at opposite times might also require sleep at opposite times. Ok so different sleeping schedules, big deal? What does that mean for your lifestyle at home? Well for one thing you might not see much of each other but that could be a good thing. Different sleeping schedules would mean the two of you would be expected to keep noise at reasonable levels while the other sleeps. This might have an impact on your social life, and your lifestyle. And if you’re the type that enjoys watching a movie with an awesome sound system, or blasting that great new hit that just came out… well, you’re out of luck! What happens if one roommate is responsible, and the other is a party-fanatic? Sure, things were great when you were just friends. How did you know your roommate was a party-fanatic? Well you partied when you were together, but the rest of the time the two of you did your own things. But what happens if one roommate treats his new home as the bachelor pad of the century while the other, more introverted individual, finds happiness in a more quiet and relaxed environment? What happens when your friend spends all their money partying or shopping? Who is responsible for paying the landlord the outstanding rent to avoid being sent to court? Unless you can say 100% that your friend does not party all the time, and is responsible with their money you might want to reconsider them as a roommate. That’s not to say that your friend can’t mature if given the chance. After all, we’ve all seen the hit TV-series Friends; when Rachel moves in with Monica, and has no sense of responsibility but eventually she learns. Sure, your friends are great. You have the most fun when you’re with them, but right now, you’re not always with them. The fact of the matter is that over time you get bored of people, and the longer you live with them the more you learn about them. It’s possible that you really don’t know your friends that well. You don’t really get to know somebody until you live with them. What are their habits like? Do they like to keep things neat and tidy, or are they big procrastinators? Do their habits conflict with yours? Those are the types of questions you need to ask yourself, and they are important in determining if your friend would make a good roommate. Take Big Bang Theory for example; can you imagine a roommate like Sheldon? Oh boy are you in for a treat if you move in and later discover your friend is a meticulous control freak. Where living at home would have been less stressful. Do your research, maybe try a vacation with your friend and share a room. Obviously this won’t be the most accurate way to determine how they really behave but it will give you a better idea. You’ll get to see if they pick up after themselves, or if they leave the room in total chaos. At the end of the day, it’s not wrong to move in with a friend. You just have to be aware of the fact that living with somebody can have an effect on your relationship with that person. The trick is to select a roommate whose company you enjoy, who has a schedule similar to yours, and who also has similar goals. Live with somebody that respects your goals and encourages your growth. After all, if you’re living with somebody that’s detrimental to your goals in life, then you have a problem. Don’t make the mistake of slowing your progress because of the person you chose to live with. 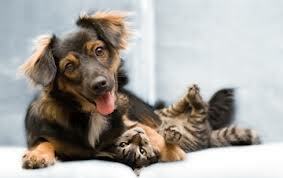 Thinking about bringing your furry friend with you to your new apartment? Or considering buying a pet to keep you company in your new place? Well there are many things to consider. Sure living on your own can get boring or lonely sometimes, and it would be nice to have something waiting for you when you get home. Before you make the commitment to your furry friend consider the following. Do you work or go to school during the day? Who would be at home with the pet? If you’re considering getting a dog, and you're not home for 12-hours in a day maybe a dog isn't the best choice. A dog is a huge responsibility, you have to be around to care for them, feed them and take them for multiple daily walks. Also, dogs require routine visits to the vet clinic, and you would need to be available to go with your pet to the clinic. You may not be gone for 12 hours in a day, you may work from home. So you would be home all day with your pet, but keep in mind, your pet might need your attention. So you would have to be willing to devote sometime of your day to your pet and it might keep you from getting your work done. You have to schedule walks around your work needs or hire a dog walker. So if you don’t have the time to dedicate to a dog, maybe think about a different pet, a less high maintenance animal. Perhaps a more independent animal would be nice, like a bird, cat or fish? Are you renting a 1 bedroom apartment with two people? Or maybe you live alone in a bachelor unit? Consider the size of your apartment before purchasing a new pet. If your apartment is hardly enough space for you, imagine how your pet would feel. Especially, if your bringing your dog from home. The transition for your pet can be more difficult on them then you, moving from a large home to a small city apartment. So you've considered all the options and you've decided you really want to share your apartment with a pet. Now if you live in a small apartment with limited space the size of pet is really important. You don’t want a large animal that requires more space than you can offer. For apartment lifestyles, a smaller breed animal is a great option. There are some great small breed dogs that would be perfect for your apartment. Also, cats are great independent pets, and your local shelter is sure to have adoption programs available. The other option is a bird or fish tank. With a bird they stay in their cage, so cleaning up after them is easy and their independent. Same with a fish tank and best part you can have more than one fish in a tank. Owning a pet is great, but make sure you're ready for the lifestyle change.